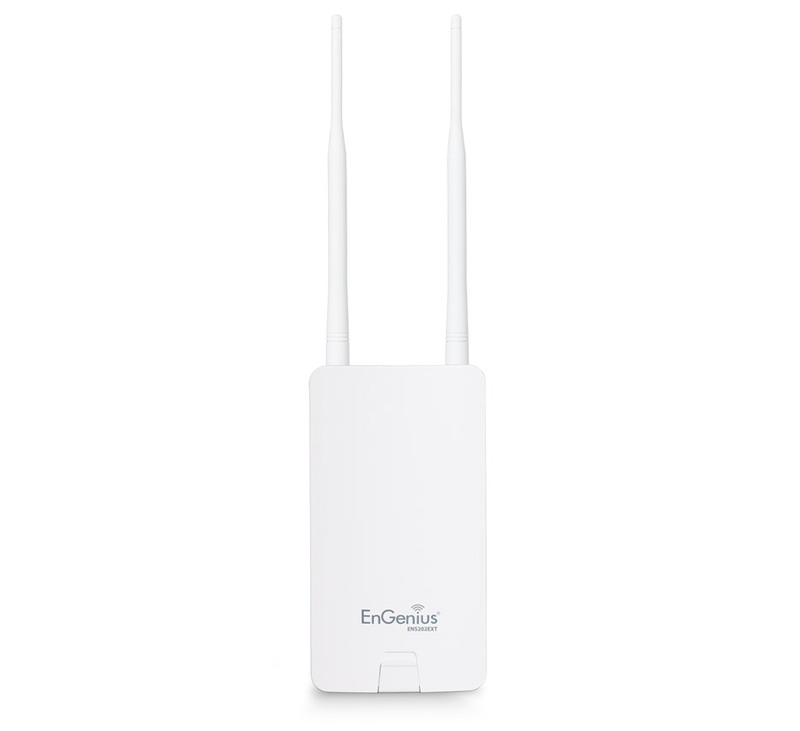 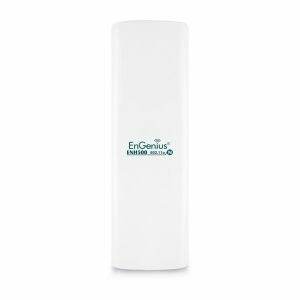 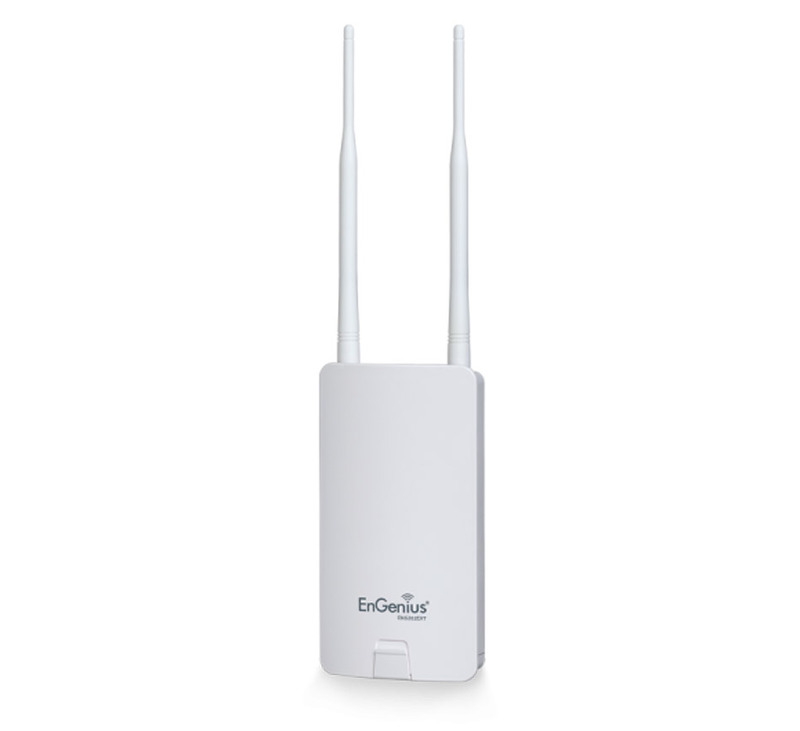 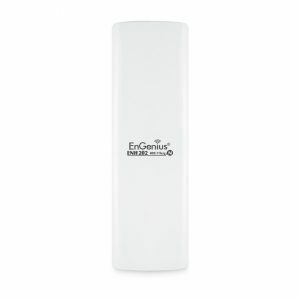 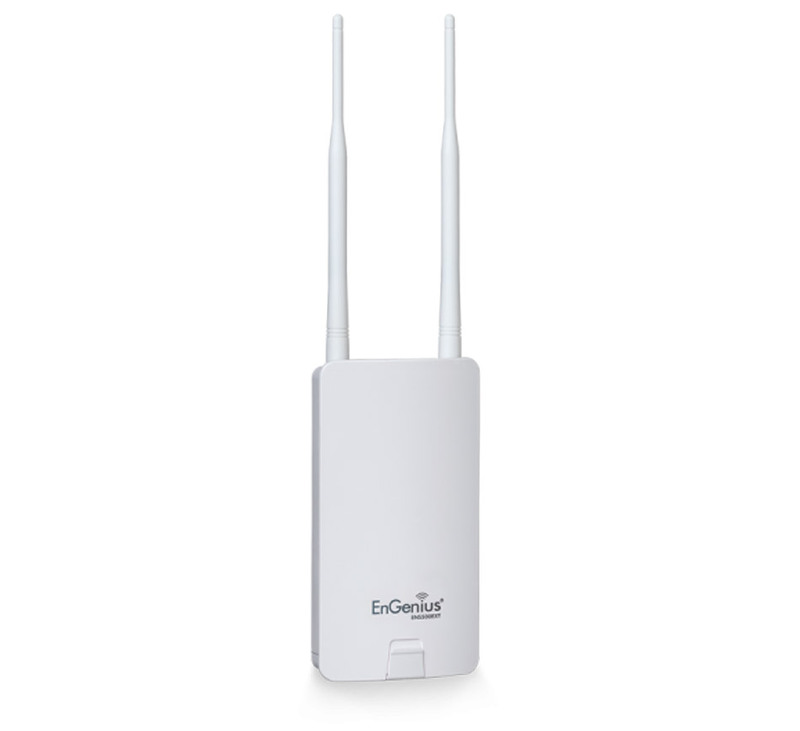 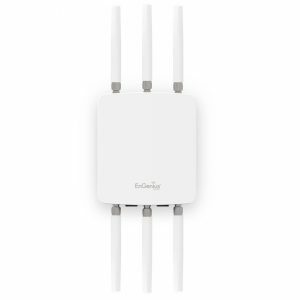 The ENS202EXT 2.4 GHz Outdoor Wireless AP provides 11n speeds outdoors to 300 Mbps on the 2.4 GHz band. 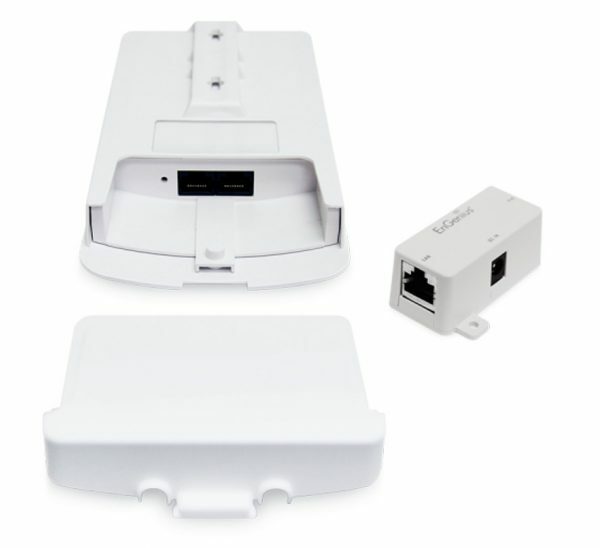 This dual-functional AP/bridge is optimally used with commercial and residential energy efficient control hardware such as pool equipment, irrigation systems, and digital signage displays. 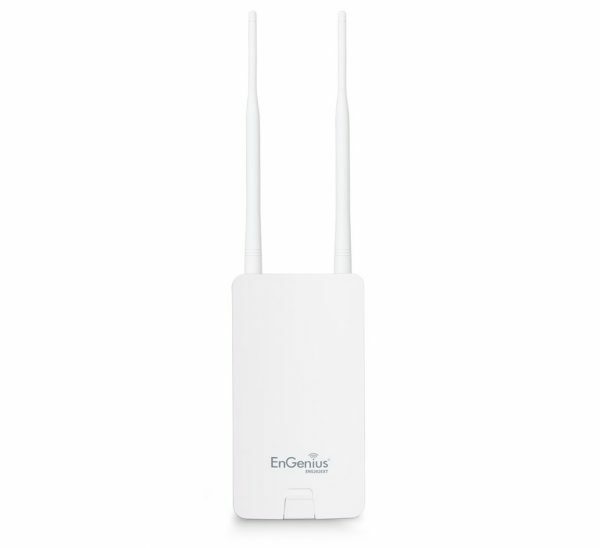 Pair with the SA2216 Sector Antenna for extended range.